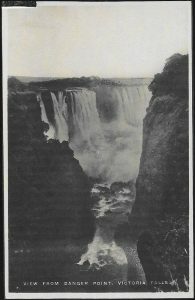 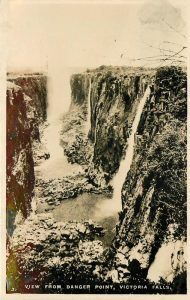 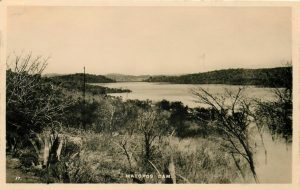 It is believed these were published by Raphael Tucks & Sons, Ltd.
3 View from Danger Point, Victoria Falls. 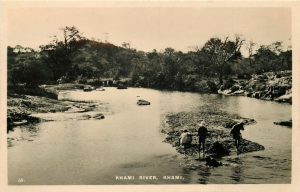 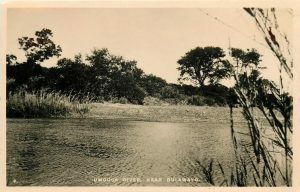 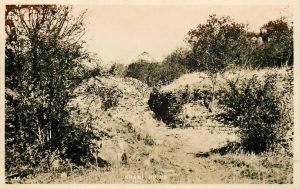 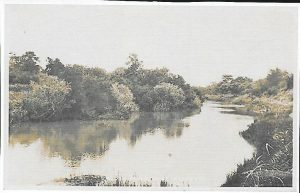 4 Umgusa River, Near Bulawayo. 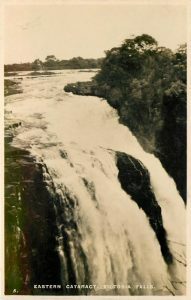 5 Eastern Cataract, Victoria Falls. 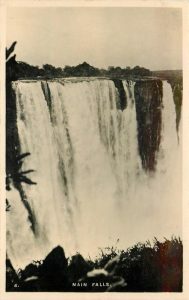 7 View from Danger Point, Victoria Falls. 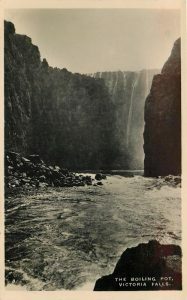 8 The Boiling Pot, Victoria Falls. 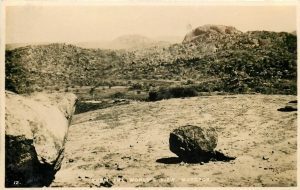 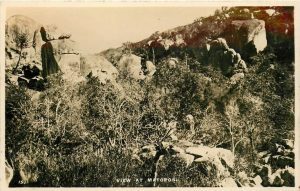 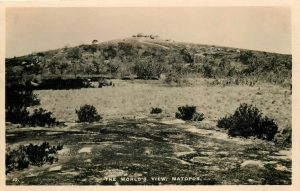 10 The World's View, Matopos. 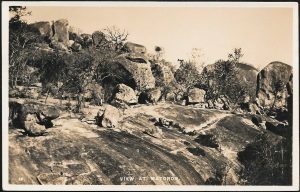 12 From the World's View, Matopos. 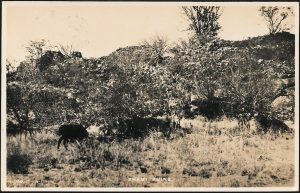 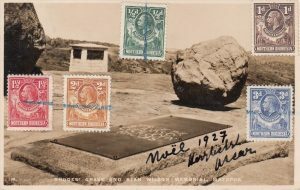 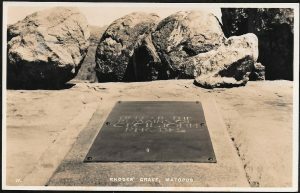 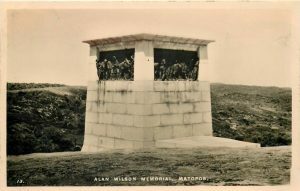 13 Alan Wilson Memorial, Matopos. 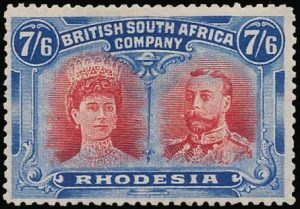 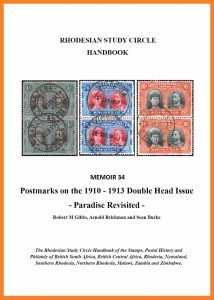 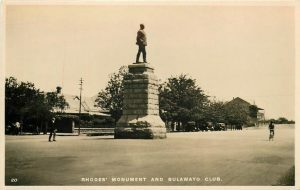 20 Rhodes' Monument and Bulawayo Club. 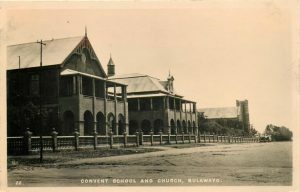 22 Convent School and Church, Bulawayo. 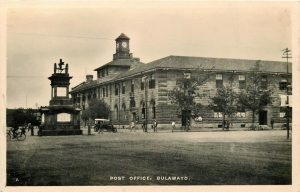 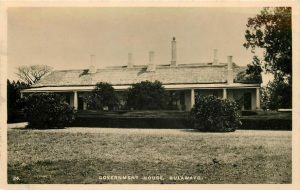 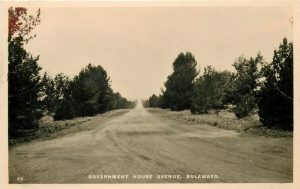 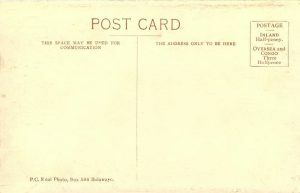 23 Government House Avenue, Bulawayo.